Do you know what to do in a dental emergency? Spring is in the air, and kids are competing in outdoor sports, riding bikes, or maybe just playing outside. This burst of activity is great for growing bodies, but oftentimes the enthusiasm outpaces their abilities. Despite improvements in protective devices – such as advanced football facemasks, full-face bicycle helmets, and fitted mouthguards – dental injuries are still too common in active youths. If your child collides with someone or takes a tumble, and comes up clutching their mouth, would you know what to do? If you or your child experiences any of these injuries, call us immediately and we will see them as soon as you can visit our office. 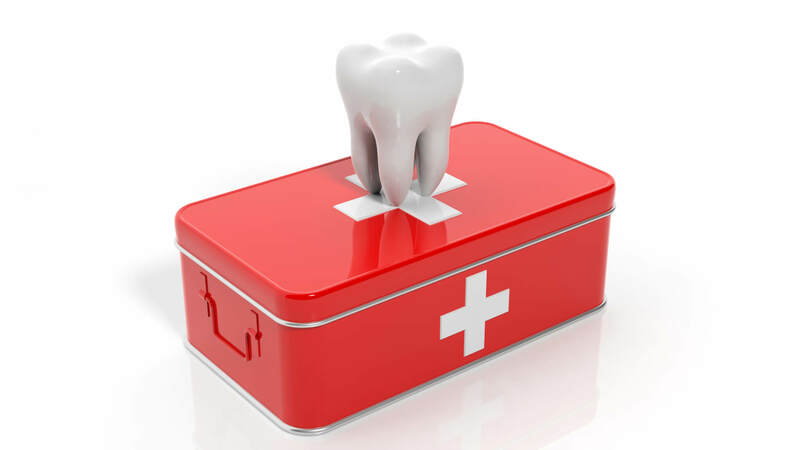 However, by taking appropriate “First Aid” steps, you can increase the chances of saving a damaged tooth. For permanent/adult teeth, the best chance to salvage the tooth is by replanting it within 5 minutes of the incident. Within that window, the body still recognizes the tooth and the ligaments surrounding bone are present on the root surface and can naturally re-attach. Action: Rinse the tooth, holding the tooth by the crown and avoiding touching the root surface. Push the tooth firmly back into its socket, and keep pressure on the tooth so it stays in place. If it will not stay in the socket, keep it moist in the patient’s saliva (between a cheek and gum), or soak it in cold milk or water to preserve it until you get to our office. With primary or “baby teeth”, do not attempt to replant, as this could damage the emerging adult tooth. Use direct pressure to control the bleeding, and call us ASAP so that we can assess the situation and offer prudent treatment, if necessary. If a primary or permanent tooth has been pushed out of place or deeper into the jaw, do NOT attempt to reposition it. Call Meyer & Johns Dental as soon as possible, since the longer a tooth is left out of alignment, the more difficult it will be to return to its original position. This is the most frequent tooth damage for both children and adults. If possible, locate and preserve the the tooth fragment (see above), since tooth-colored bonding materials are available that allow seamless reattachment in some cases. Damaged teeth can sometimes be salvaged, if you know what steps to take. Similar to a chip or break, these types of injuries generally result in more extensive damage. Don’t try to wiggle or remove any portion of the tooth, and avoid direct biting pressure. If tooth pulp is left exposed by the damage, there may be pain or sensitivity to contact and temperature changes. An examination by Drs. 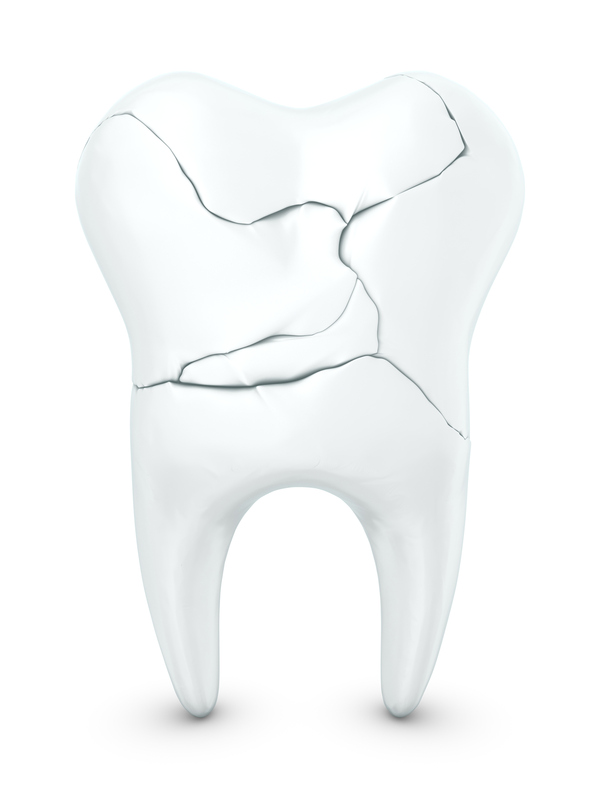 Meyer or Johns can determine whether the tooth can be saved, or other possible repair options. As always, if you have problems with your teeth — sports-related or other — don’t wait until your next appointment. Letting us know early is very important to maximizing your options and avoiding further damage and/or unnecessary repair work. 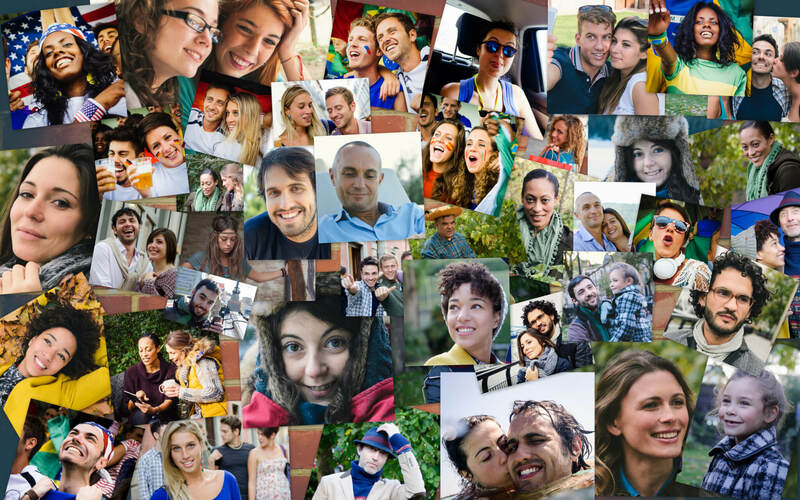 How does your dental care compare to the rest of the world? In honor of World Oral Health Day last week, we’re taking a look at how people in the rest of the world do (or don’t) take care of their teeth. It’s no real surprise that America leads most of the world in availability of healthcare services. For the rest of the world – 80% of which lives on just $10/day or less – our advanced dental procedures and technology are far out of financial reach. Severe periodontal disease, including tooth loss, is the 11th-most common disease globally. In some Asian-Pacific countries, oral cancer is the among the top three cancers by incidence. WHO also notes that even developed high-income countries, dental treatment accounts for an average of 5% of total health care expenditures, and 20% of out-of-pocket costs. Here in Missouri, mouths aren’t doing that great either. In 2017 we ranked 30thin the nationfor quality of dental health. According to the American Dental Association, currently one-third of our overall residents have teeth in fair or poor condition. And it’s no surprise that those numbers are drastically skewed by income. One-quarter of low-income households have a “Poor” mouth/teeth rating, as compared to only about 2% among high wage-earners. But there is one statistic that held steady across all income demographics in the Show-Me State: More than 4 in 5 people believe that the appearance of mouth and teeth affects the ability to interview for a job. This can be an career barrier for the roughly 50% of Missouri’s low-income residents who feel embarrassed, have anxiety, or avoid smiling due to the condition of their teeth. If you are one of the many who suffer from a lack of mouth confidence, we can help. Doctors Meyer & Johns have a variety of available strategies for damaged or irregular teeth, including corrective, cosmetic, and aesthetic. 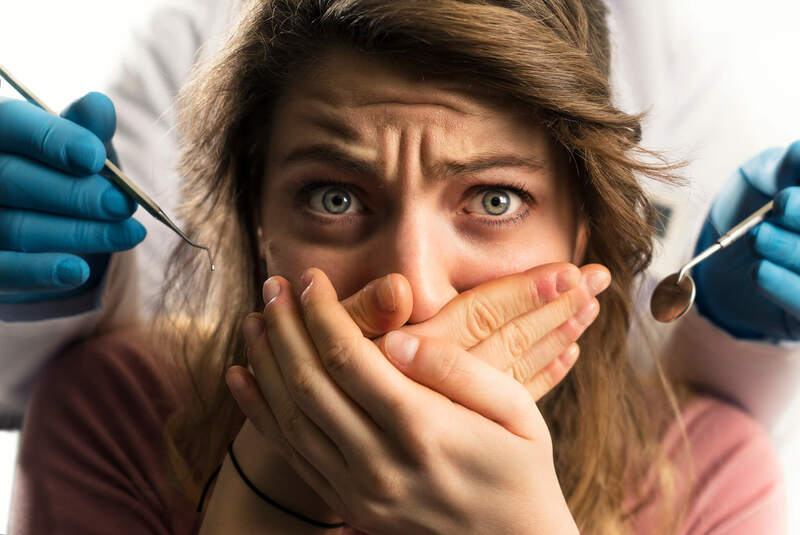 We’ve told you about Bruxism (teeth-grinding) and the broader effects of TMJ, but there’s another type of anxiety that can have unwanted impacts on your mouth. Dental fear or phobia is a very real condition. Between 10 to 15 percent of Americans experience some level of dental anxiety, according to an article on Colgate.com. In another study, one-third of adults who didn’t regularly see a dentist were skipping due to fear. Fear is usually an irrational reaction that can be managed. But in the case of dental anxiety the consequences can be serious. Even those who brush and floss regularly may miss the early formation of cavities, which can lead to root canals if left untreated. Many of the periodontal diseases we’ve told you about have early warning signs that only our trained dentists and hygienists can spot. While they can be serious, these conditions are often easily prevented – but only if you know you have one (or more!) of them. Recognizing that you have dental anxiety is fairly simple. Answering the following questions can help identify an unwarranted fear. Feel uneasy, nervous, or sick to your stomach before your appointment? Have trouble sleeping the night before? Feel embarrassed to have someone looking closely at your teeth? Worry what problems your dentist might discover? Avoid seeing a dentist, maybe even for years between visits? All of these situations are common for people who have some degree of dental anxiety. The first step is to talk to us about it. Whether on the phone, through a secure web message, or even in-person, we will do whatever it takes to make you confortable before you set an appointment. We have a variety of options for managing your fear, up to and including nitrous oxide and/or a mild sedative. At Meyer & Johns Dental, we believe that your oral health is too important to ignore – whatever the reason. Connect with us today to start down the path of easing your dental anxiety, and getting back on track to a healthy mouth! February is National Children’s Dental Health Month. 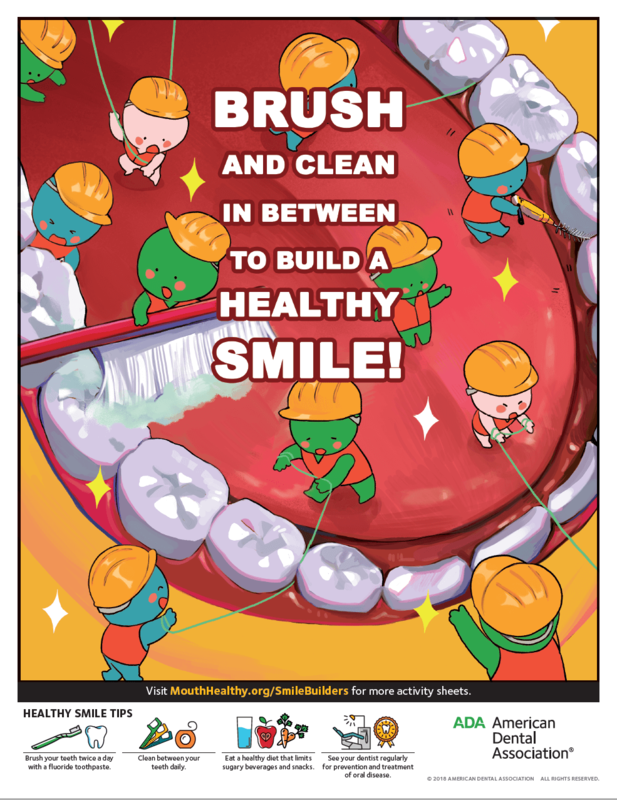 To celebrate the American Dental Association is encouraging good brushing habits activity and coloring pages, including a downloadable Brushing Calendar to help your little ones track the good habits they are developing. Babies don’t usually get their first teeth until around eight months, but they still need a clean mouth! Gently cleaning gums with a soft cloth, gauze, or a super-soft fingertip baby toothbrush can help remove food particles. But don’t press too hard – a very light pressure will keep from irritating sensitive gums. When baby’s first tooth erupts, it’s time to begin to use a toddler-sized toothbrush for cleaning their mouth. Look for a brush that has very soft, rounded bristles that easily fits in their little mouth. As soon as they have more than one tooth and the teeth edges touch, you can begin using wide, flat floss. Again, make sure to only apply gentle pressure while cleaning all sides of the tooth. Making oral hygiene part of their regular bedtime routine is the first step in a lifetime’s good habits. As their independence, mobility, and language begin to develop, so will their teeth. They’ll already be familiar with brushing and flossing, and the next step is brushing for themselves. You should tart by empowering them them to choose their own toothbrush. Making a big decision for themselves will excite them, and they’ll have their pick from a huge array of cartoon characters, TV show themes, and movie heroes. You will, however, need to make sure they’re choosing one that fits easily in their mouth and has soft bristles to protect their gums. Since they lack hand dexterity at this age, their toothbrushes are shorter and equipped with larger handles. You should still be supervising their brushing at this stage. At this age, a good brushing routine and technique should be established. They’ll need to upgrade to a longer-necked brush with a larger head that still fits comfortably in their mouth while brushing. And they’ll still be choosing a style with bright colors and familiar characters. At this stage they can begin flossing on their own, but again with supervision. By the time they’re in 2ndor 3rdgrade, they should be able to brush and floss independently. Beyond basic hygiene, dentist visits are something that should also begin at a young age. If your baby has older siblings, it’s a perfect time to get them used to the idea of visiting Meyer & Johns twice a year. We can do a pretend “Mouth Check” of toddlers, even if they don’t have enough teeth to clean! If haven’t already introduced your child to our friendly office staff, bring them to your next appointment.